Click here to listen to the recording of today's blog post, What IS a Cozy Mystery. "Spring has sprung, the grass is riz. I wonder where the flowers iz." My mother used to say this silly poem every spring! 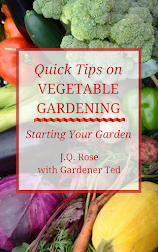 Hello and welcome to the JQ Rose blog. Thank you for stopping in today. 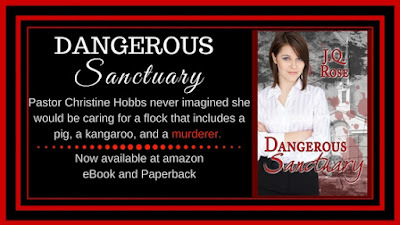 When my romantic suspense novel, Dangerous Sanctuary, was first released, I received this review from Susan B. "It was a delightful cozy, with some romance, some religion, and lots of mystery. 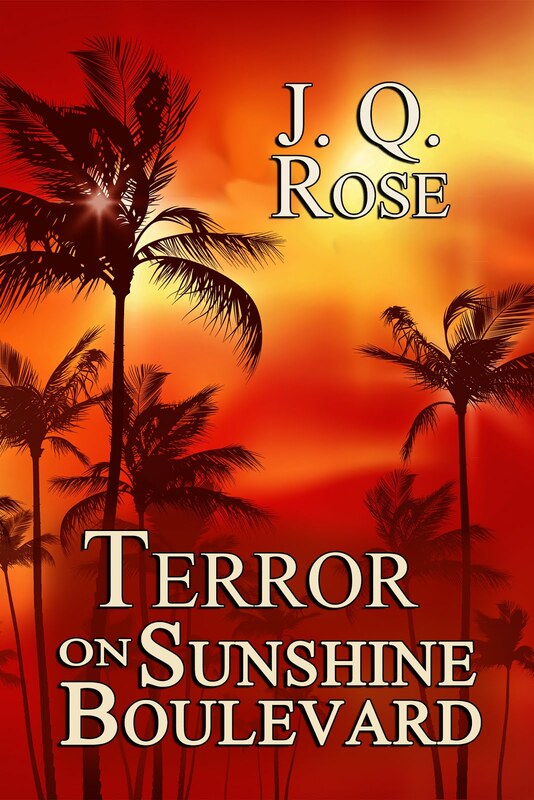 This novel has an interesting cast of characters, humorous situations, and was filled with surprises." As I read the review, I wondered how many readers had heard of a cozy mystery. How many writers? 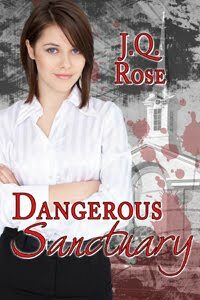 For sure, when I began writing Dangerous Sanctuary, formerly published as Coda to Murder, I wasn't thinking "cozy mystery." I just wanted to write what I like to read. ▶ and some sweet romance. 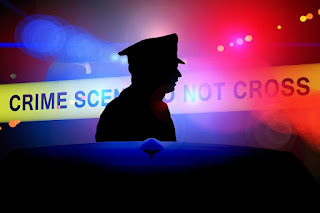 I had to research police procedures for my novel, Dangerous Sanctuary. I didn't choose a main character who was in law enforcement mainly because I have no experience with police methods. Because there was a crime committed in my story, I had to research a few procedures. Thank goodness my neighbor was a policeman and a valuable resource. 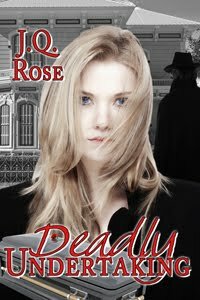 Until I received Susan's review I never even considered I had written a cozy mystery! I definitely began looking into the elements needed to fit the qualifications for a cozy mystery. Author Kassandra Lamb has lots of mysteries to choose from at amazon. She listed the following points on her Cozy Thrills Facebook page. 2. Something (setting, main character's vocation, etc.) 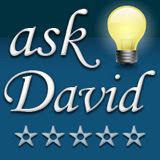 is different and interesting (think Cabot Cove/Murder She Wrote). 5. The community where the story is set is often an integral part of the story. Click here to read the article, What Makes a Cozy Just That at The Cozy Mystery List website. You're welcome to add another cozy element to the list by leaving a comment below. 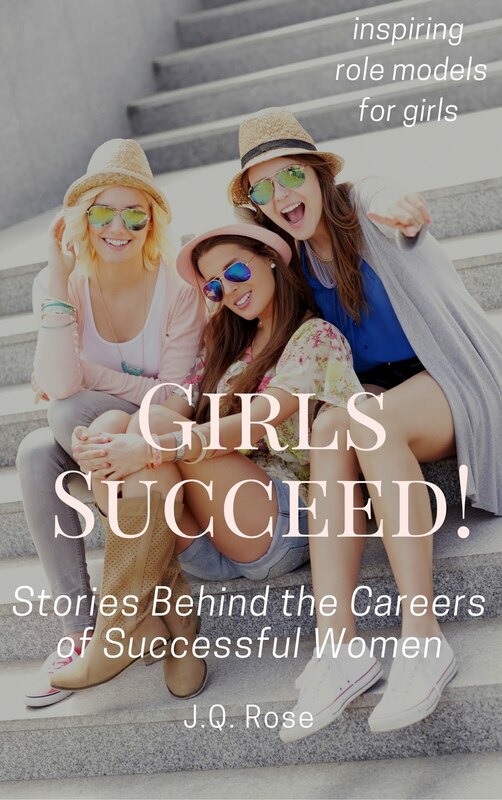 If you enjoy reading cozies, please check out books from my author friends, Susan Bernhardt and Marsha R. West. 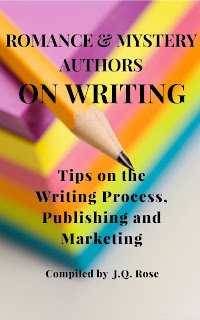 If you are a romance or mystery writer, find helpful tips on writing, publishing and marketing from fifteen experienced talented authors, Romance and Mystery Authors on Writing. 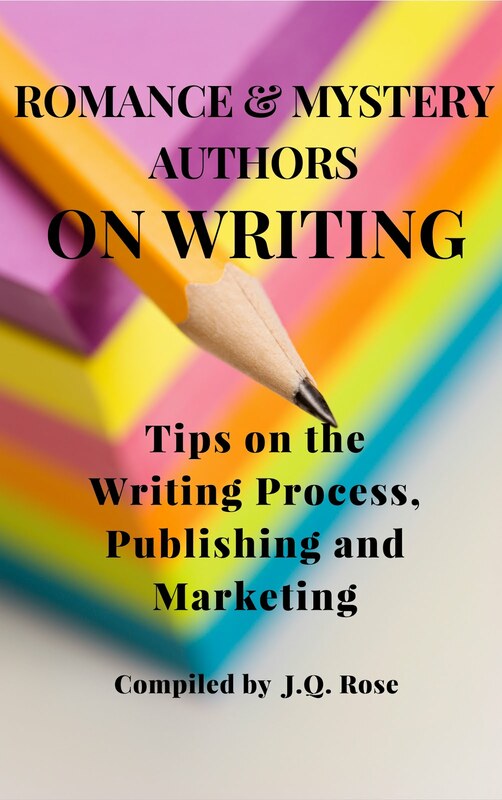 Request a FREE e-copy at jqrose02 at gmail dot com. Labels: author marsha r. west, author susan bernhardt, cozies, cozy mystery, Dangerous Sanctuary, free e-book, Kassandra Lamb, What IS a Cozy Mystery? Love your mom's poem. So many of my parents' and grandparents' sayings are still clear in my memory. Lovely to remember them that way. I'd been wondering what constitutes a "cozy." Thanks for clearing up that mystery. Thanks for the congrats on the book. Hi Nan, Glad I cleared up the mystery for you...LOL. I can still see my mom reciting that poem, her eyes filled with mischief. Hi JQ, I hadn't heard of the term "cozy mystery" until recently, either. It's a great description! It makes you want to curl up with the book in an armchair, with a plate of biscuits and a cup of tea. (Or is that just me..??) 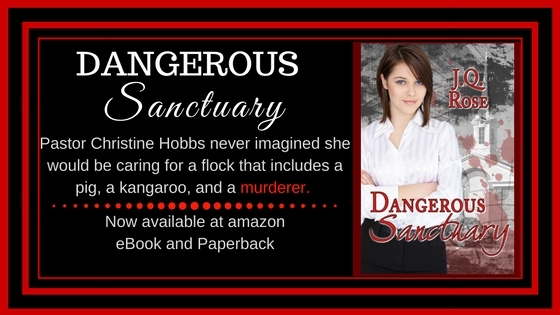 I loved Dangerous Sanctuary, and I still dip in to our book on writing and marketing tips when I'm looking for ideas. Enjoyed the post and the article. Love the cover your book. Hi Helena. Cozy mystery does sound like curling up with a cup of tea and whiling away the hours with an entertaining read. I love that description, Helena. Thank you for your kind words about the books. Thanks, Juneta. I appreciate your stopping in and leaving a comment. Congratulations! I really enjoyed your post, JQ :) Thanks for sharing. Super book cover! I do love a good cozy mystery. I hope all is well. I like the term "cozy mystery", because it suggests intrigue and a glue-you-to-your-seat plot. I wonder who coined the term "cozy mystery"? Thank you, Nicola. Yes, all is well. Hi MM. It seems the calendar says spring in IL and MI, but there's no evidence except some green grass if we're lucky. I've heard cozy mysteries are losing in popularity, but I'll forever be a cozy reader. OMG, JQ. 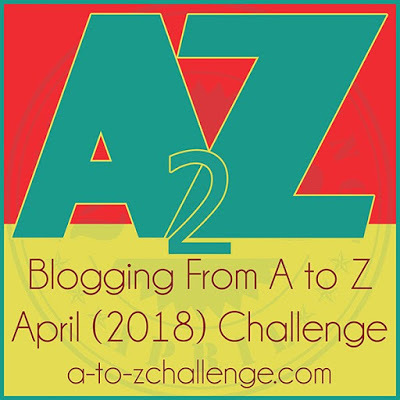 I'm so jealous of how you sound on the blog. You've got a lovely voice in a lower register and you don't go too fast! You have nice inflection. Very easy to listen to. Hope you do more audio things. Yes, I heard the poem as a kid to. Always made me laugh. I have to take issue with your book being a cozy because in a cozy, as you mention in your list, the location (usually a small town) plays a significant part. I don't get that feeling from your book (which I thoroughly enjoyed). Susan B. writes cozies and that may have led her to call your book that. Just like you write mysteries and tend to call my books (which I call romantic suspense) mysteries. LOL To some extent it's all in the eye of the beholder. Or reader and as long as they love what we write, who cares what it's called. I'm sharing this. Great job.